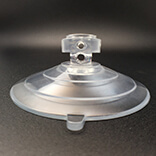 Kingfar Suction cups that work better for longer. Safe and reliable everyday suction cups.But How do suction cups work? 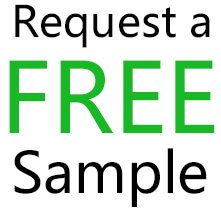 Our suction cups are used for a strong reliable fixing inside a car windscreen or outside the cardoor on high quality sports cameras by GoPro. 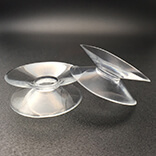 Our suction cups are now used by Disney Inc.for the baby plush toys and cartoon books to attaching car windows. Kingfar suction cups used on the Budweiser Beer Acrylic display holder. Our Suction Cups are used by iFixit which is a global community of people helping each other repair Iphone/Ipad. 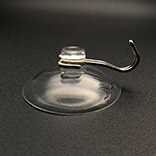 Kingfar suction cups are used by a large Point of Sale company in USA. 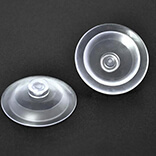 Kingfar Suction Cup are used shelf holder by one of the leading Razor groups in the CHINA.